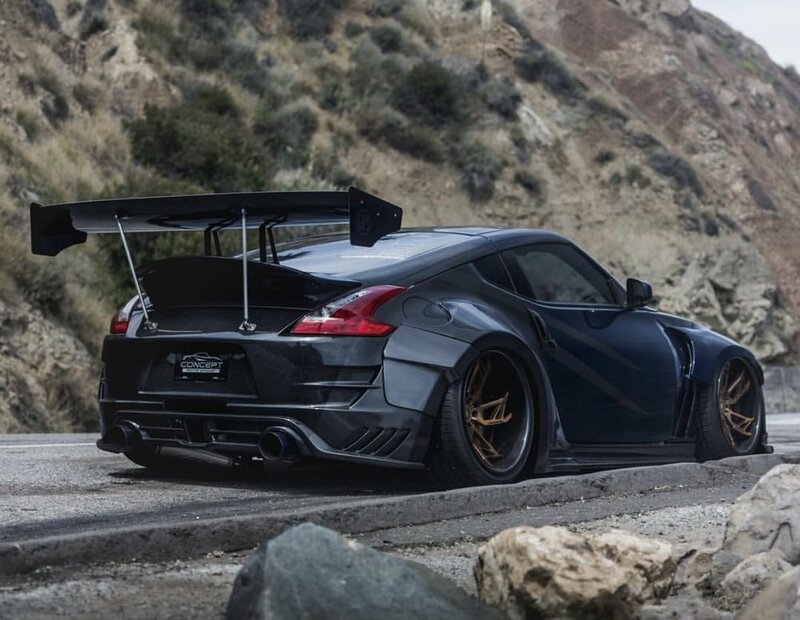 Zakustech Louvers for the Nissan 370Z are the final touch to pull all of your carbon fiber accents together! Made with rich 2x2 carbon fiber weave (or optional Honeycomb Kevlar), these Louvers offer a bold finishing accent to your Z34!! Meticulously finished with a "wet" look clear coat and UV protection, the Louvers will maintain their look for years to come!